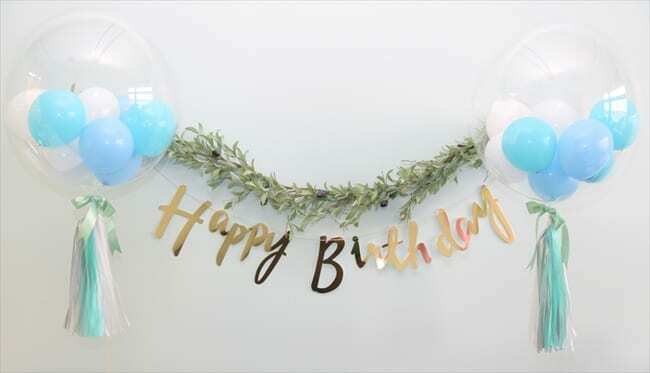 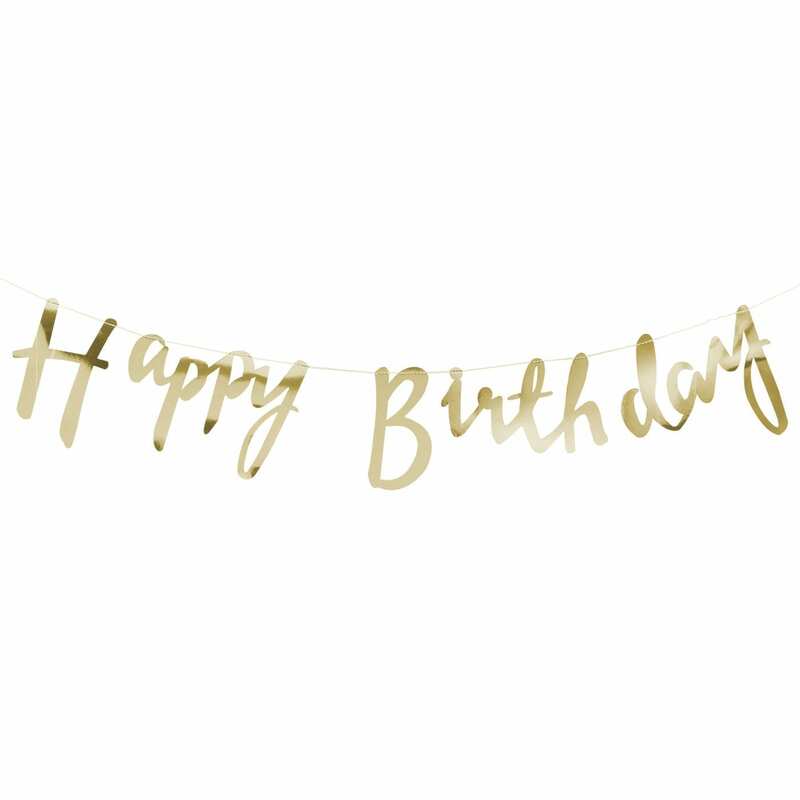 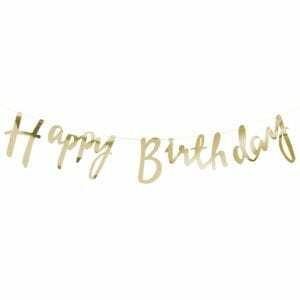 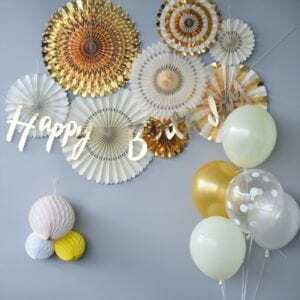 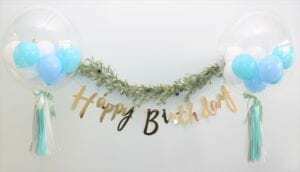 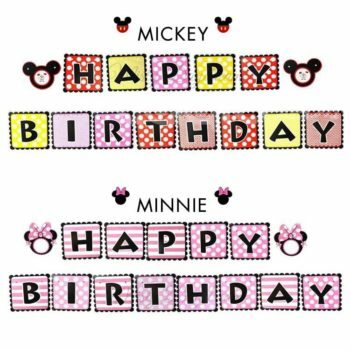 Celebrate a special birthday with this decorative Happy Birthday garland — to make a statement at your party. 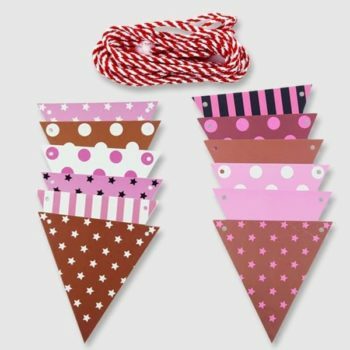 Each outline-style pennant is embellished with sparkly glossy gold. 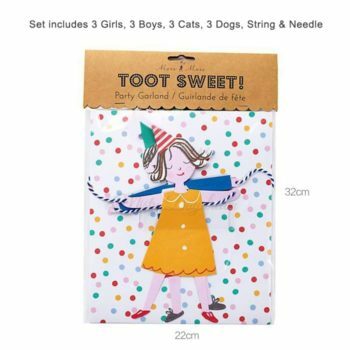 Pack contains 1 assembled party garland. 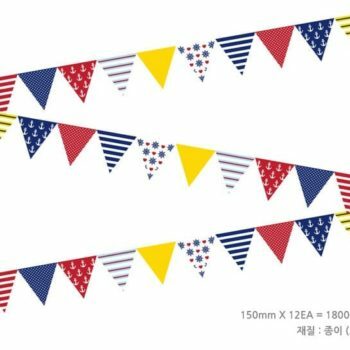 Garland size: around 1 meter length in total Pennant size: letter height is of 16cm.